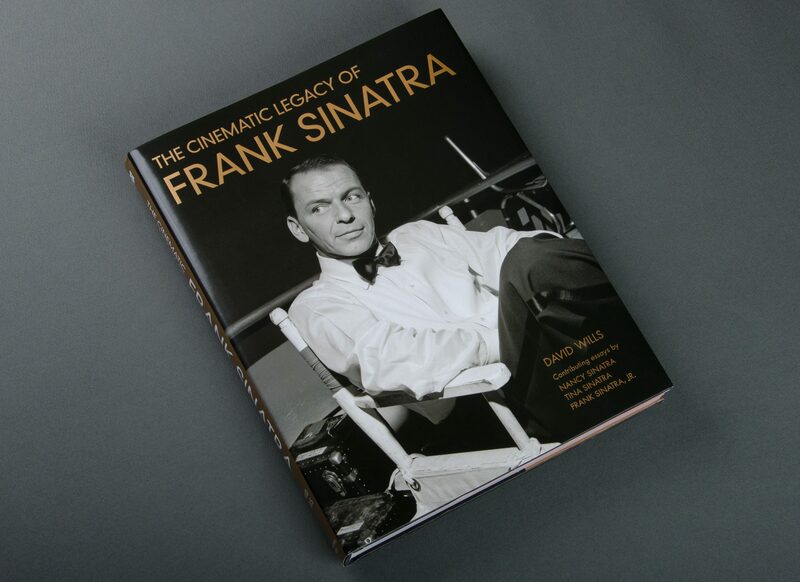 If Frank Sinatra had only starred in motion pictures, he would have had an enviable career, with an award winning body of work spanning several decades and genres, in acting, producing and directorial roles. 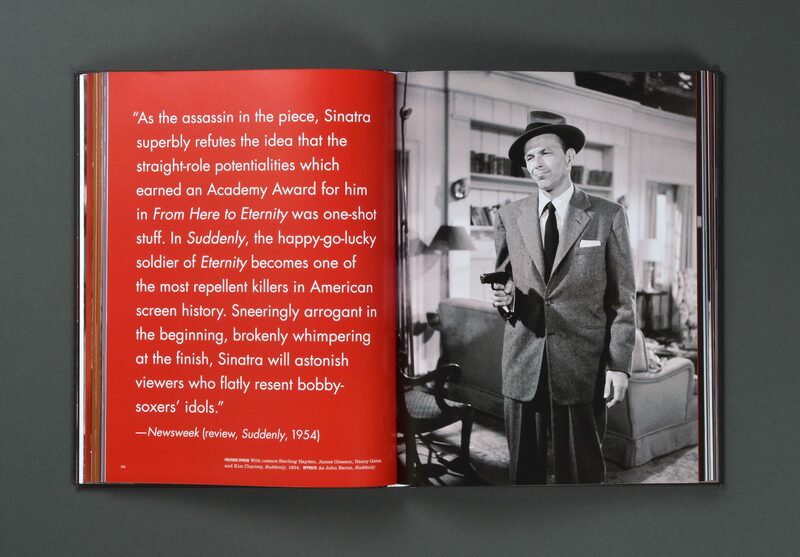 The Cinematic Legacy of Frank Sinatra, by David Wills, explores Sinatra’s rich movie career. 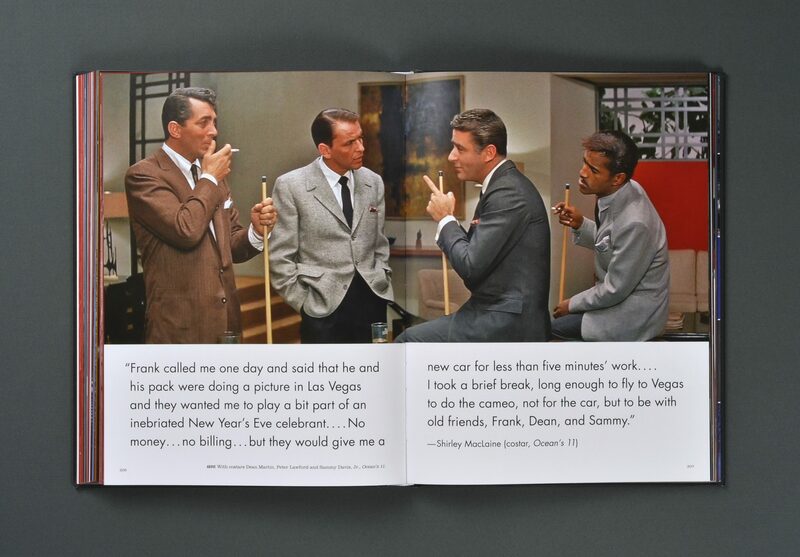 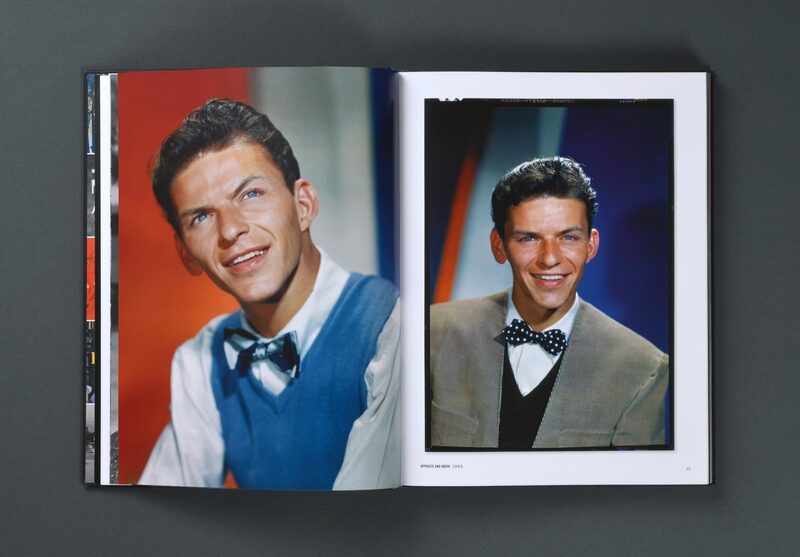 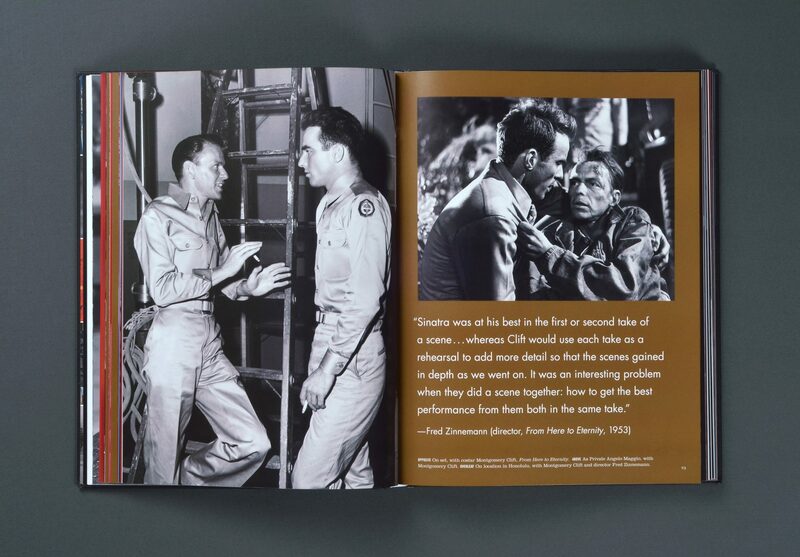 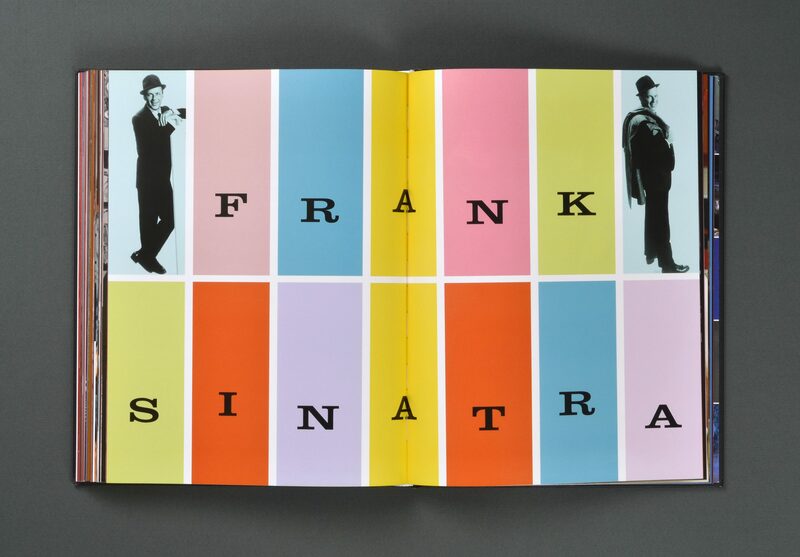 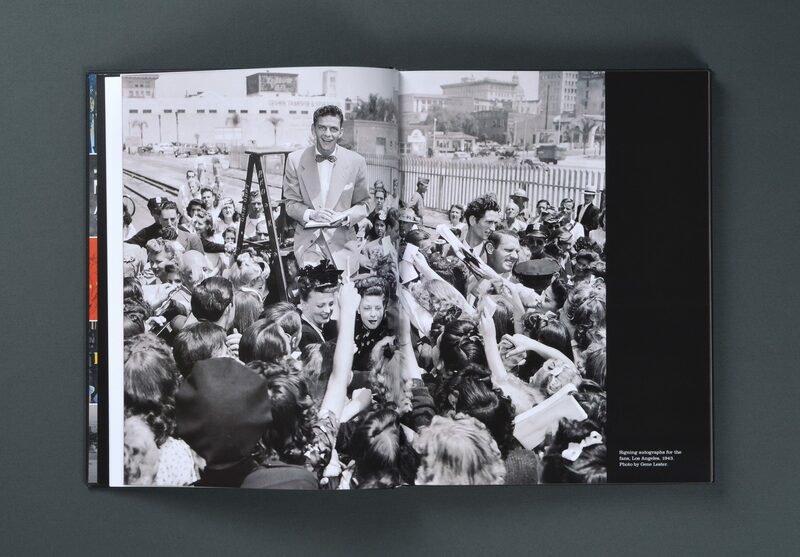 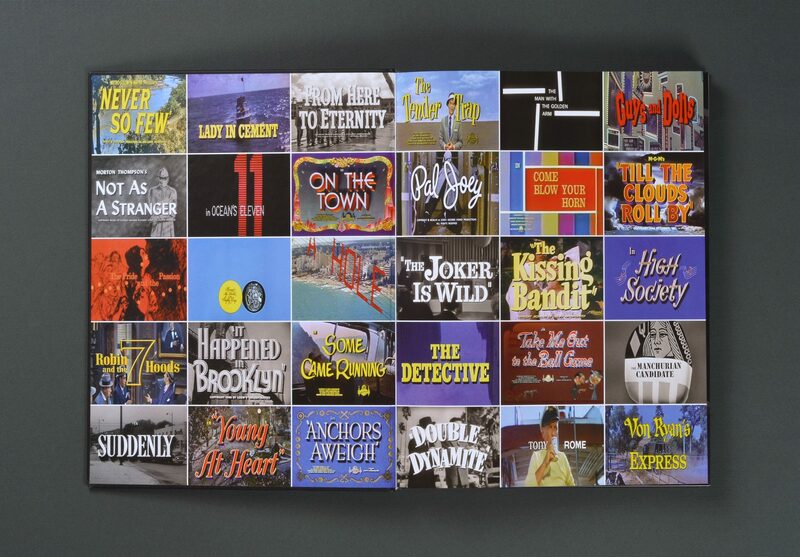 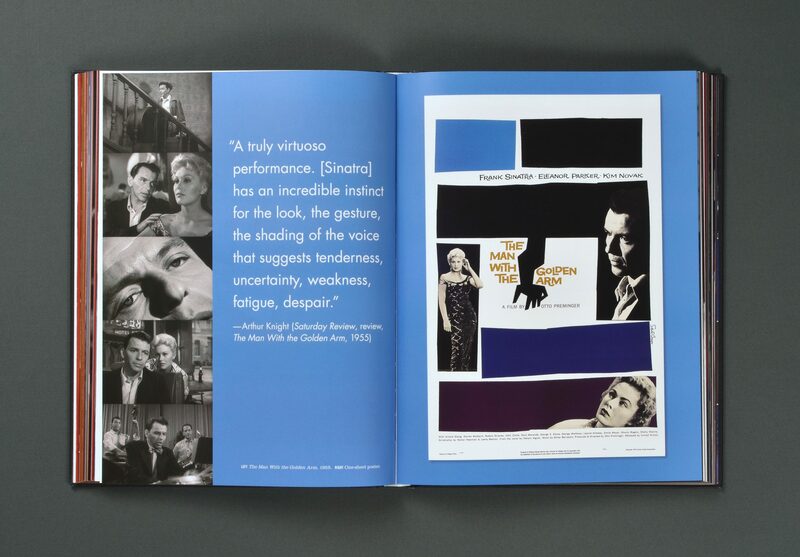 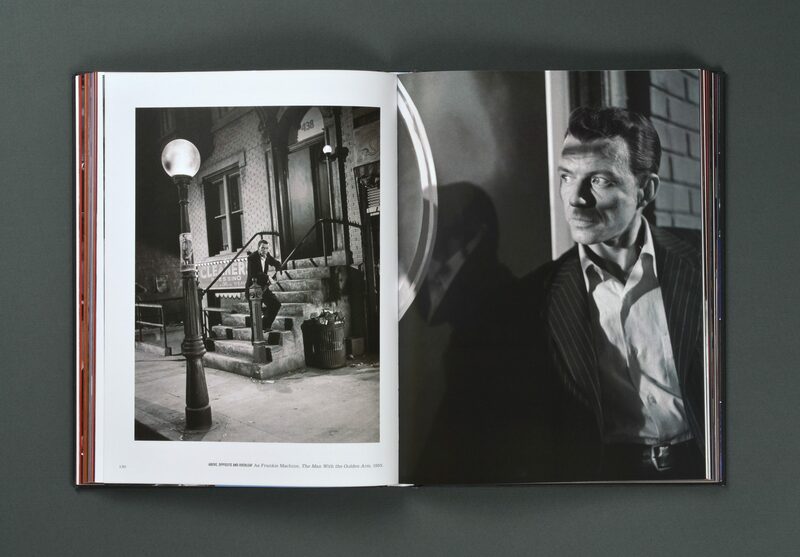 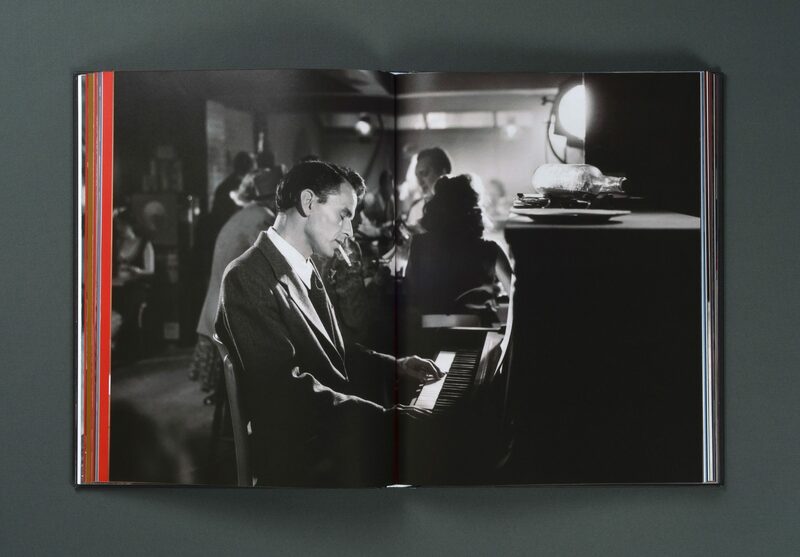 Duuplex provided a dynamic book design that evokes Sinatra’s signature style and swagger. 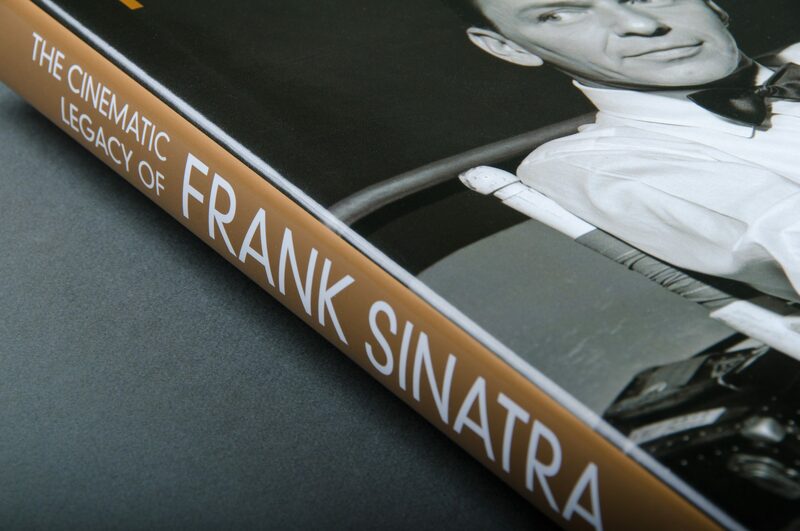 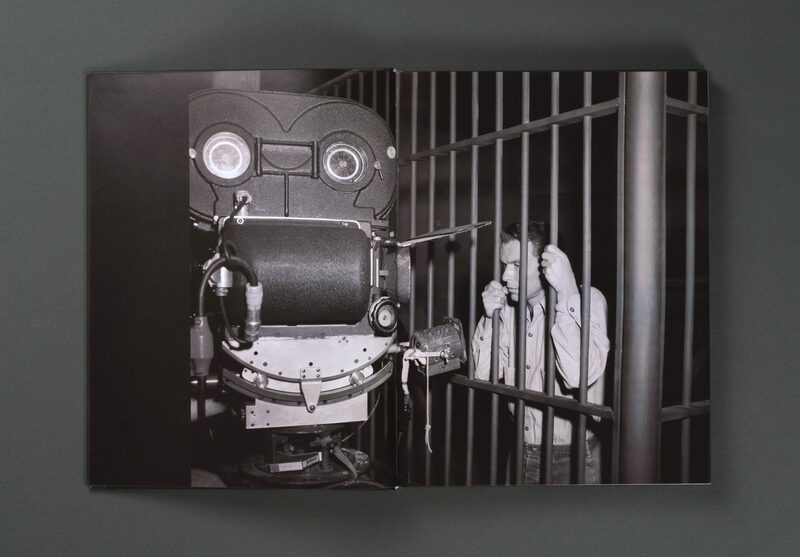 The book jacket features metallic bronze foil and ink paired with glossy black and white photography.